Mission critical upgrades expedite helicopter refueling for the U.S. military in South Korea. 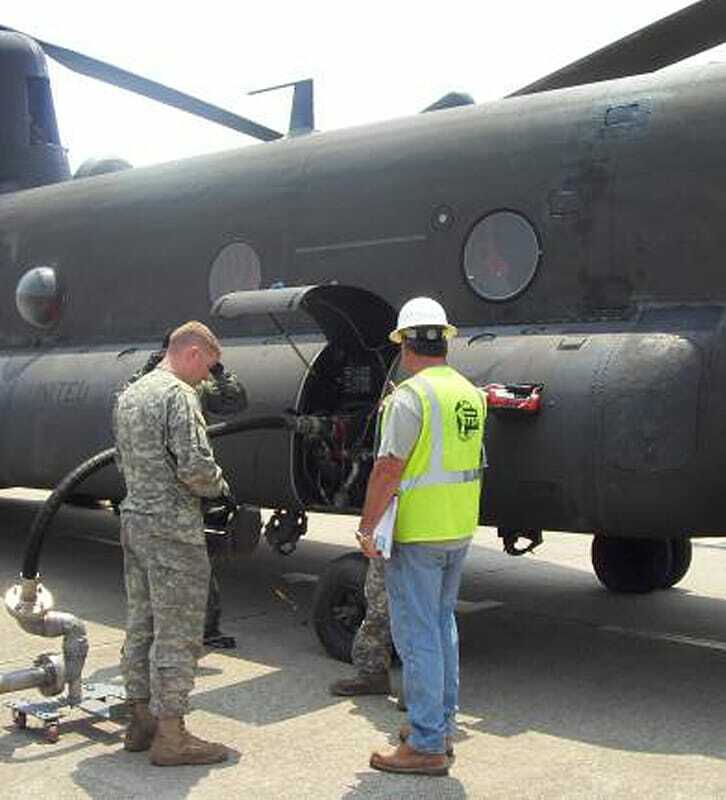 Prior to Gilbane’s mission critical upgrades, Camp Humphrey’s helicopter refueling operations had to be shut-down for up to six hours while new fuel was sampled and tested during fuels receiving and aboveground storage tank (AST) refilling operations. Gilbane’s $500K of upgrades remedied the situation, making it so helicopters can refuel at the same time the ASTs are being filled. 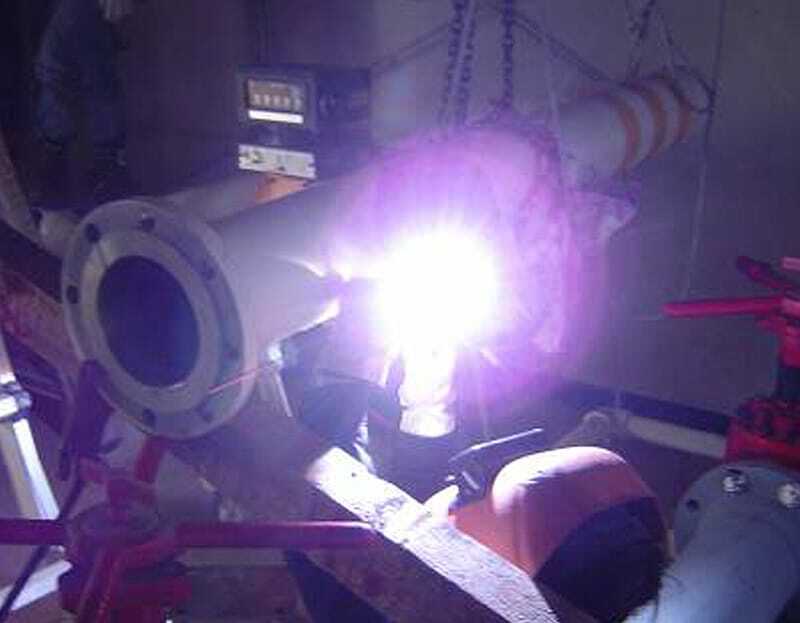 The fuels phase of the project required removal and salvaging of residual fuel from the ASTs and hot pad pits, replacing two existing fuel lines with a single line connecting the tanks to the filter house, cathodic protection, and installing overfill protection. Gilbane noted the design called for the tanks’ crossover line to be removed and only one pump installed. 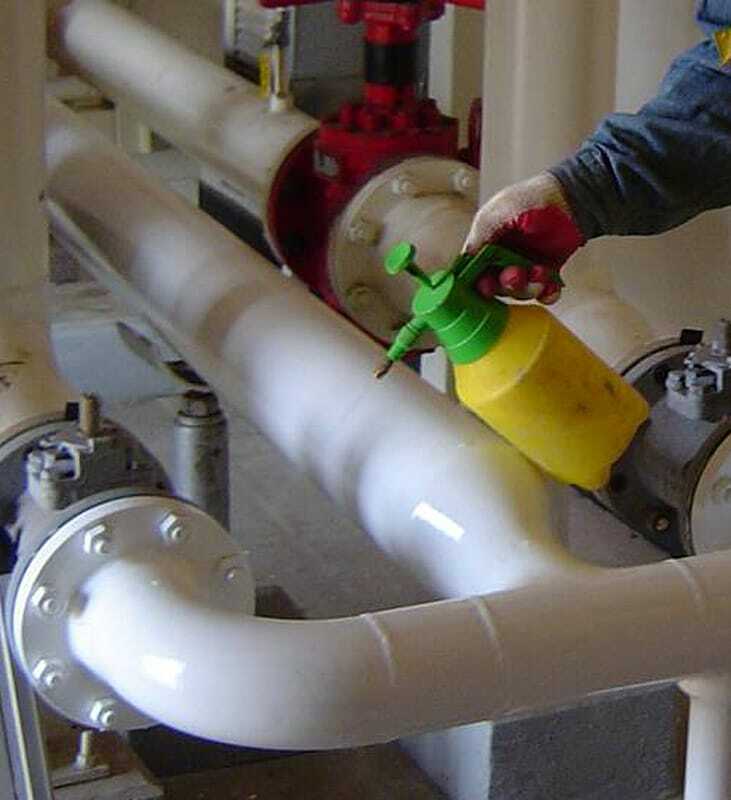 Gilbane devised a client-approved design improvement to keep the crossover piping and install valves that would allow gravity-fed fuel leveling and transfer. Project civil work included removing asphalt paving and soil; rerouting traffic to accommodate the excavation; temporarily relocating security fences; re-placing excavated soil; compaction testing; and repaving the original paved footprint. Gilbane received an Above Average CCASS rating for the project, with the client noting outstanding workmanship; responsiveness, management of resources and personnel, which included multilingual communication; and safety compliance. Work was complete in a timely manner and within budget. Our team added value by identifying and implementing improvement to the design upgrades.